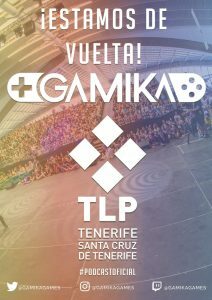 Thanks so much to all Gamika team, that as always, the act as the best canary videogame divulgator. 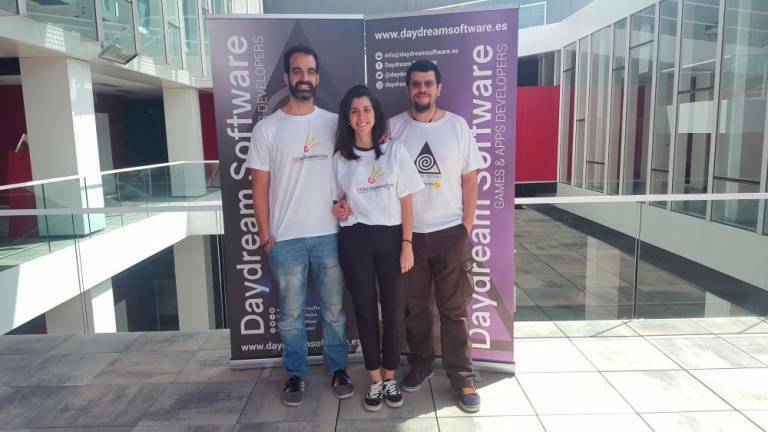 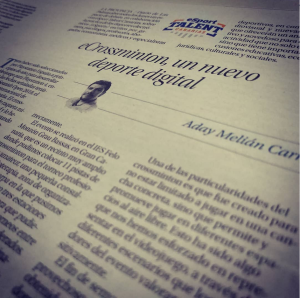 Today, the release date of our web page, the TLP Tenerife website published an interview to our mate Aday Melián about our work during all these years. 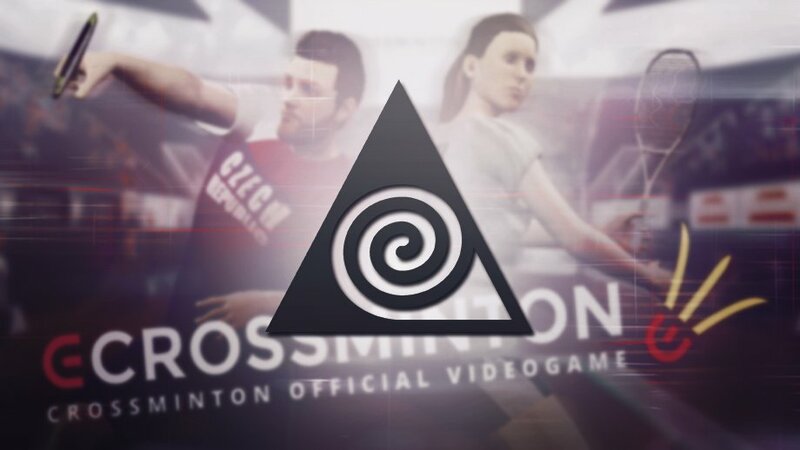 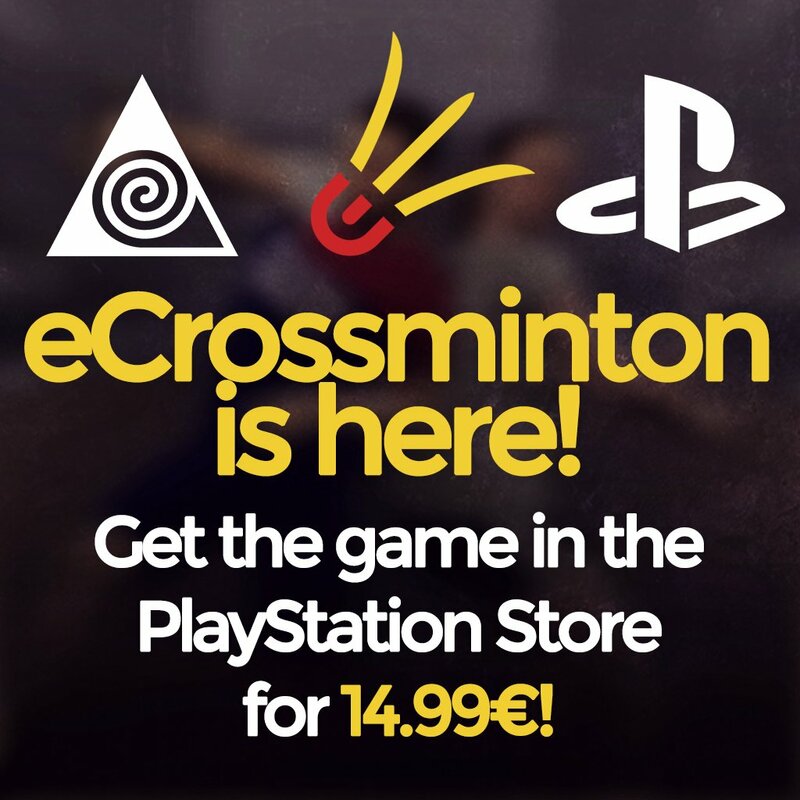 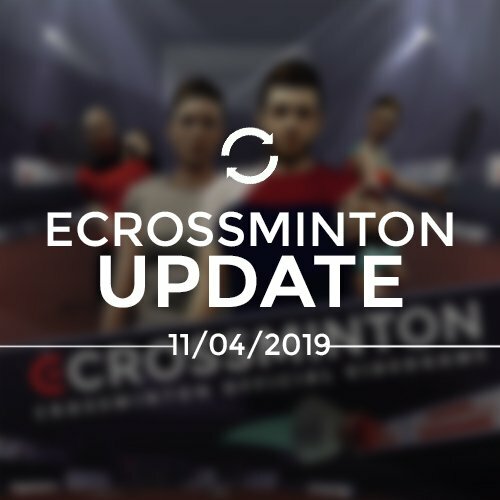 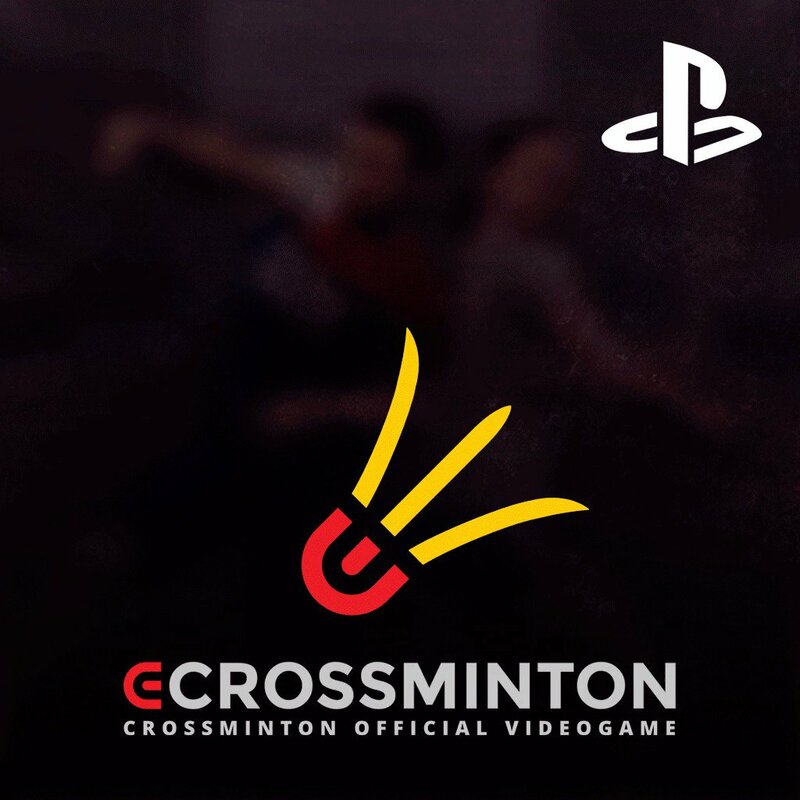 We’ve been very satisfied with the post and we remind you that we will be on Zona Indie of the TLP Tenerife, from July 17th to 22nd, organizing tournaments and showcasing all the news of our project now on development: eCrossminton.